In response to recent studies showing that driving while dehydrated can be just as bad as driving while inebriated, Nissan has unveiled a new high-tech feature that is capable of warning motorists when they need a drink of water. In order to make the dehydration detectors a reality, Nissan teamed up with the Dutch design company Droog to install sweat-sensing material called SOAK into its Juke model. The material covers the steering wheel and the front seats, and changes from blue to yellow when it comes in contact with the driver’s perspiration. Roughly two-thirds of all drivers don’t know how to tell whether or not their body is receiving enough water – symptoms of dehydration include dizziness, fatigue, headache, a dry mouth, and slower reaction times. According to a 2015 survey, 20 percent of patients go to the doctor with symptoms of dehydration, such as tiredness and dizziness. Additionally, only 4 percent of doctors said they believed their patients were aware of how much water they need to be drinking each day, which clearly demonstrates that there is a severe communication problem that must be addressed. Nissan also noted that the sweat-censoring technology is a working concept, and that the automobile company currently has no plans to introduce it as an option for their customers. Back in March, the New York Times reported that several car manufacturers, including Audi, Mercedes, and Volvo, have the ability to detect when a driver grows drowsy by assessing the vehicle’s movements, including the angel of the steering wheel, lane deviation, how much time is spent driving, and road conditions. But this sort of drowsiness-detecting technology doesn’t just stop at a simple examination of the car’s exterior movements. In an attempt to determine if they can detect drowsiness even earlier, the technology company Plessey Semiconductors has developed sensors that can be installed inside of cars and are capable of monitoring things like heart rates and breathing changes. Another company based in Germany called Bosch is in the process of developing a camera-based system that can detect changes in eye movement, body posture, as well as analyze heart rate and body temperature. 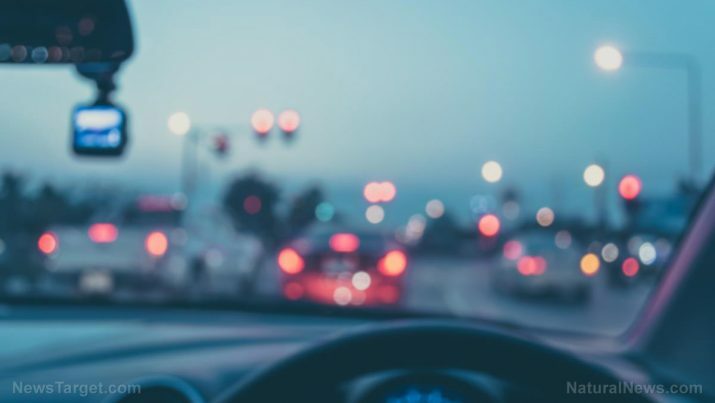 According to the National Highway Traffic Safety Administration, or NHTSA, in the year 2015, drowsy driving resulted in a total of 824 deaths, many of which could potentially have been prevented had the drivers been in vehicles with drowsiness-detecting technology.